13:25 | Lima, Sep. 12. 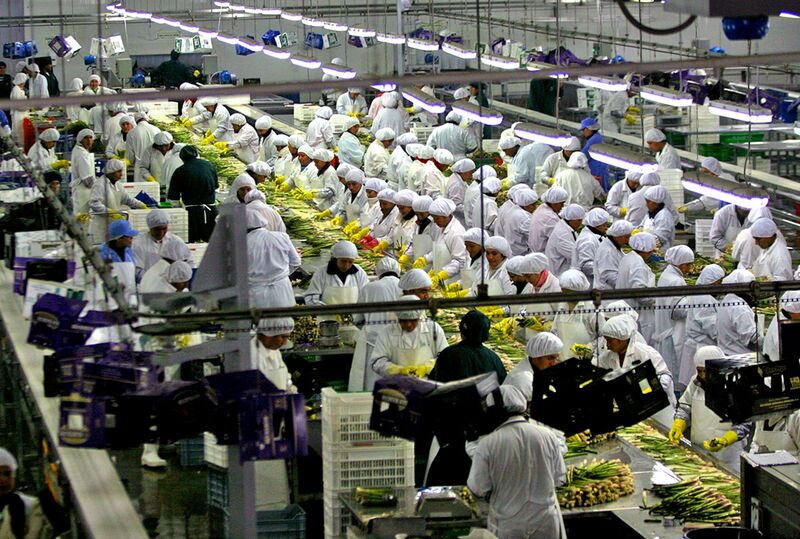 Peruvian agro-exports totaled US$3.275 billion between January and July 2018, thus increasing 7% compared to the same period in 2017 (US$3.062 billion), the Agriculture and Irrigation Ministry (Minagri) informed. The most exported products were fresh avocados, grapes, and mangoes, accounting for 31% of the total shipments. Avocados represented 15% of total exports. The main destinations were the Netherlands, the United States, Spain, England, Chile, China, Hong Kong, Japan, Costa Rica, Russia, Belgium, Canada, Portugal, Germany, and the United Arab Emirates. During the first seven months of the current year, fresh grape exports amounted to US$304 million (+30%), 9% of the total. Corresponding top markets were the United States, Hong Kong, the Netherlands, China, Mexico, South Korea, Spain, Thailand, Russia, Colombia, England, Canada, Viet Nam, Italy, Portugal, and Puerto Rico. On the other hand, fresh mango shipments reached US$202 million (+46%), accounting for 6% of total exports. Main destinations were the Netherlands, the United States, Spain, England, South Korea, France, Canada, Russia, Chile, Mexico, Germany, Switzerland, Japan, Italy, and New Zealand. Other products such as animal feed (US$139 million; +12%), fresh Cavendish Valery bananas (US$98 million; +10%), raw cacao (US$70 million; +27%), fresh pomegranates (US$69 million; +19%), and frozen mangoes (US$67 million; +16%) also stood out. It should be noted fresh blueberries (US$53 million; +201%) are one of the goods that registered the highest increase between January and July 2018, compared to the similar period last year. According to Agriculture and Irrigation Minister Gustavo Mostajo, the sector's goal is to close the year with food exports exceeding US$7 billion.